A new report says anti-vaxxers are responsible for the rise in two infectious diseases we'd nearly eliminated from the United States. Researchers at Emory and Johns Hopkins Universities have determined, through a National Institute of Health review, that the rise in measles is directly attributable to vaccine refusal, and that it is helping whooping cough to spread, too. 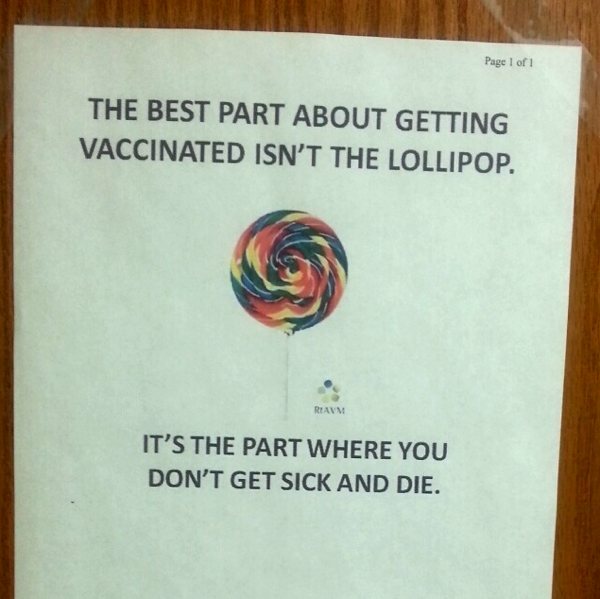 We all pay for anti-vaxx ignorance.